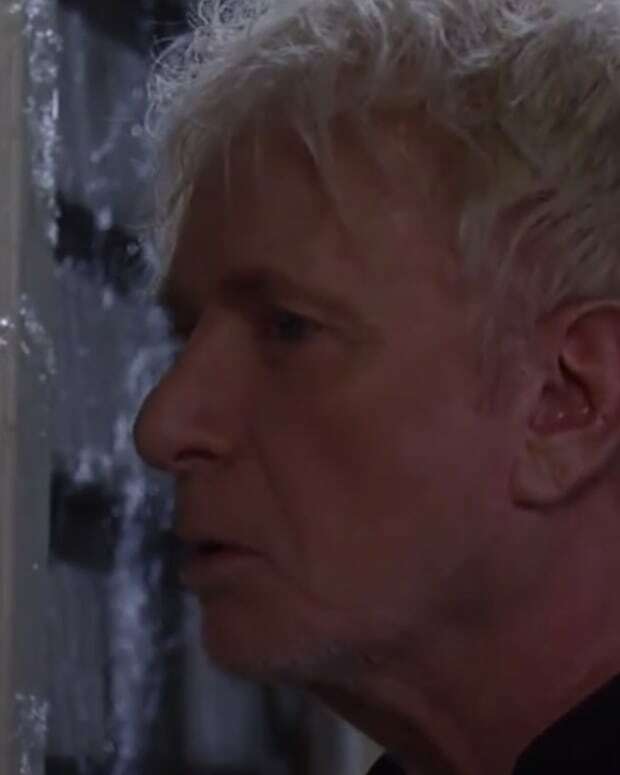 Lucas Lorenzo Spencer (Anthony Geary) saved Port Charles from being frozen solid. He tracked down the Left-Handed Boy and once even served as the town&apos;s mayor. 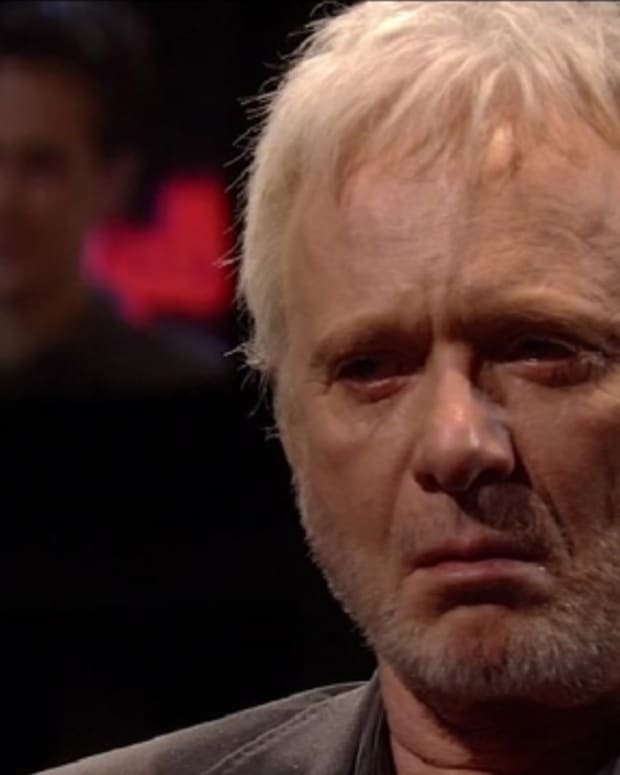 Unfortunately for the women who love him, that version of Luke appears to be long gone on General Hospital. On Wednesday, April 1, Bobbie (Jackie Zeman), Tracy (Jane Elliot) and Lulu (Emme Rylan) will finally learn what caused the man they all love to snap. That is, if Luke allows them to live long enough for long-lost eldest Spencer sibling Patricia (Dee Wallace) to fill in the blanks. 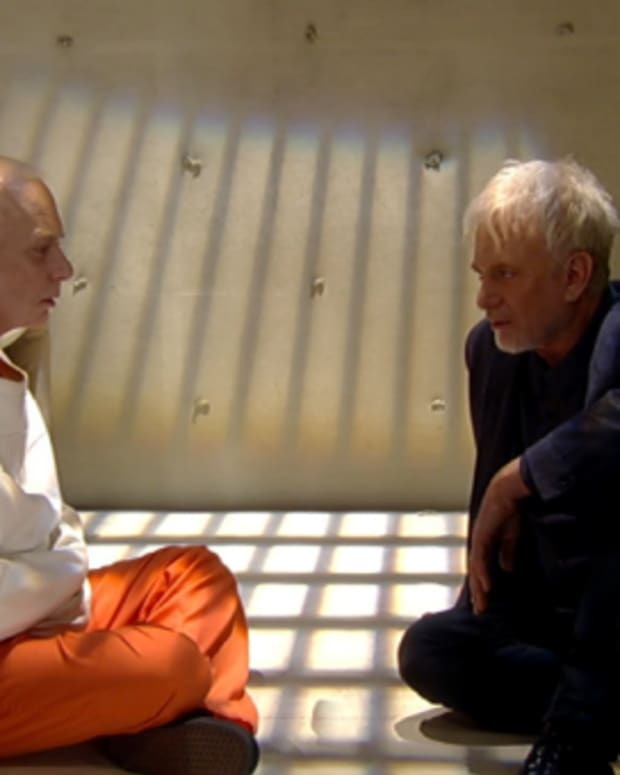 Watch a recap clip of Luke holding his loved ones hostage below!